How do I become a member of SAC? If you are a resident of one of the 12 HOAs in Fairfield in the Foothills and are a director, officer, or committee chair in that HOA, you will be given a logon to this site. That will give you access to privileged information not available to the general public. Provides a way for the SAC HOAs to share information related to our community and HOA best practices. Click the red Logon link at the bottom of the Home page (or click here -> Logon). Enter your SAC UserID & Password. 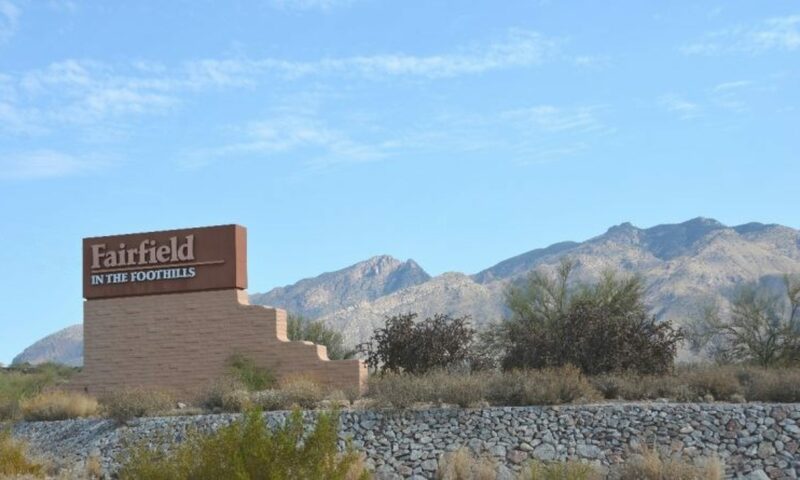 If you are a “Fairfield in the Foothills” resident and an HOA Director, Officer or Committee Chair and do not yet have a SAC UserID, please use Contact SAC with a message. See this document for detailed instructions for logon and password changes.